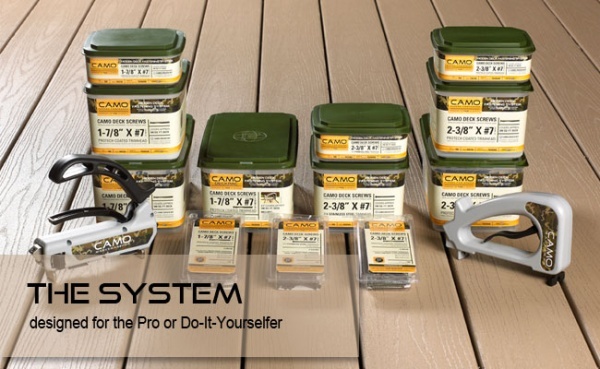 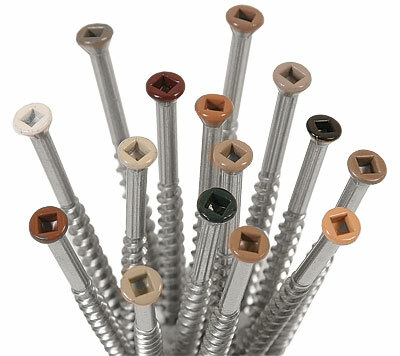 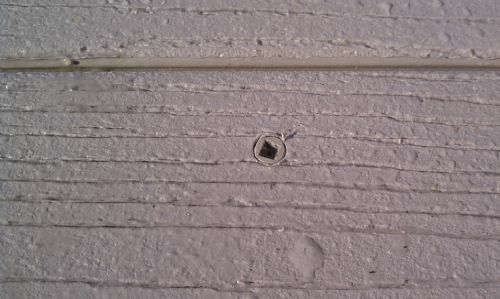 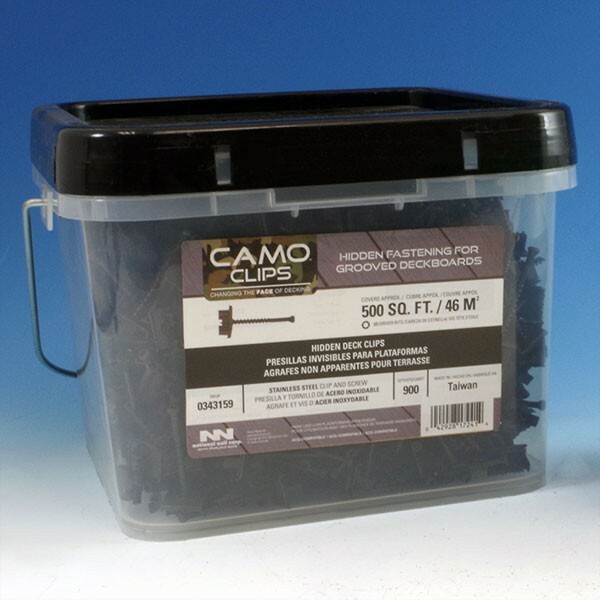 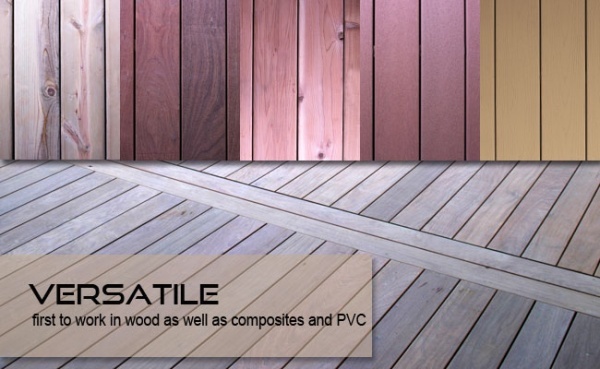 better than any other composite screws even in the hardest materials including cap stock decking. 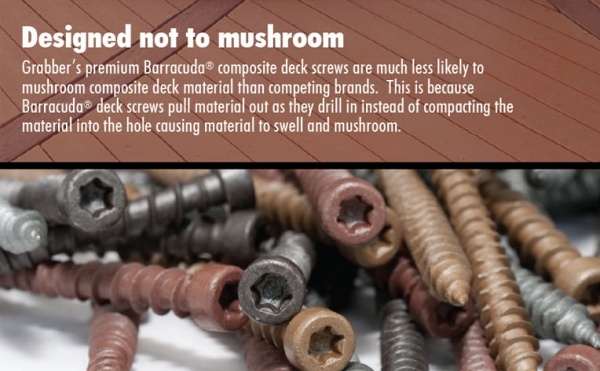 Barracuda will not flag, mushroom or halo. 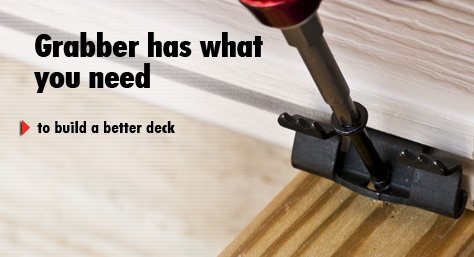 Deckmaster G5 is the strongest grooved deck clip system available. 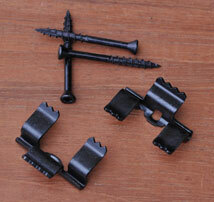 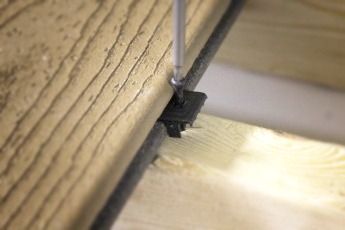 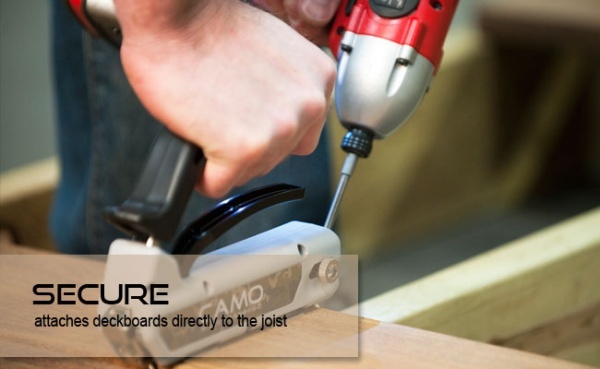 the clip makes gapping boards easy creating and even 1/5th inch gap between. 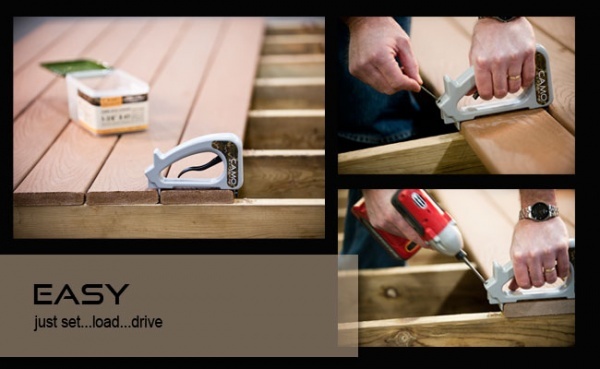 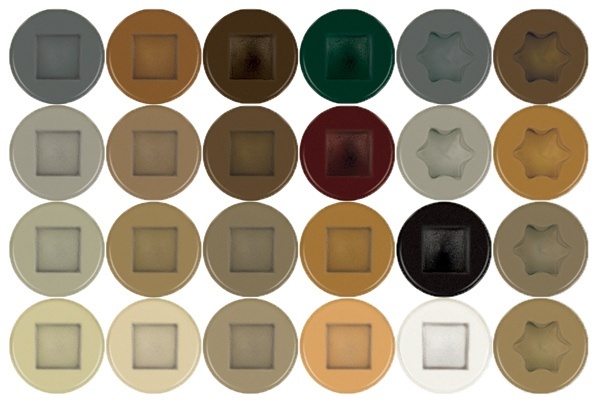 In-Stock Cortex for White PVC Trimboards. 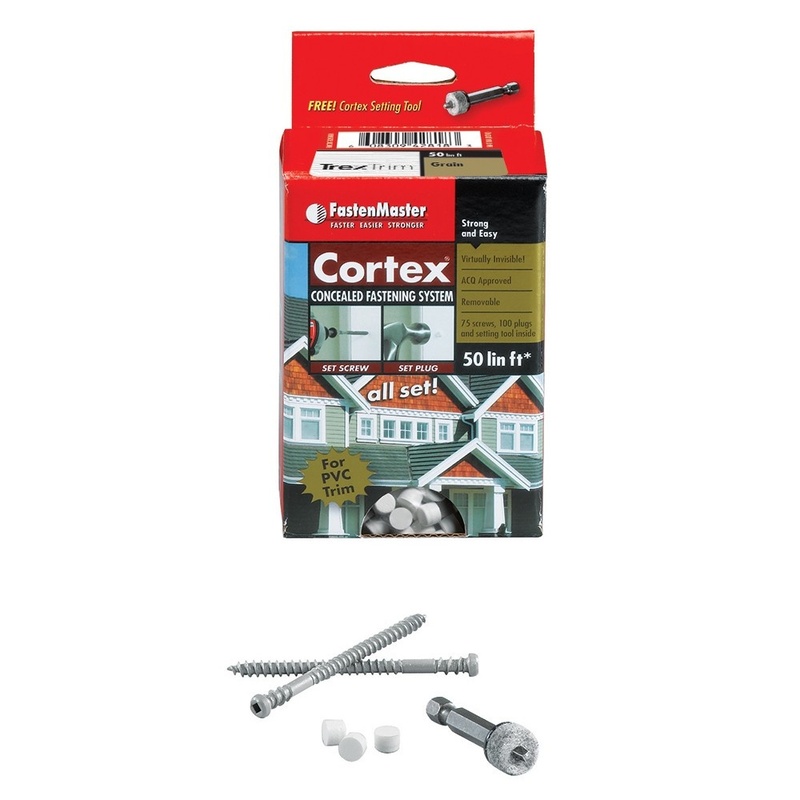 Cortex for deckboards can be ordered.